Congratulations to Esme Freeman, Lillyann Limeburner, Hailey McCabe, Willow Newman, Jakob Rogers, and MacKenzie Snowdon, recipients of the Bar Harbor Bank & Trust Career & Technical Education Scholarship. These six 2018 high school graduates attended a technical career program as part of their high school curriculum, and were awarded the scholarship based upon their academic success and determination to further advance their education and vocational skills. Please join us in congratulating these young people as they prepare for their future careers. Esme Freeman, resides in Searsport, Maine, is a graduate of Searsport High School and attended Waldo County Technical Center. She is enrolled at the University of Maine at Farmington pursuing a degree in Visual Arts. 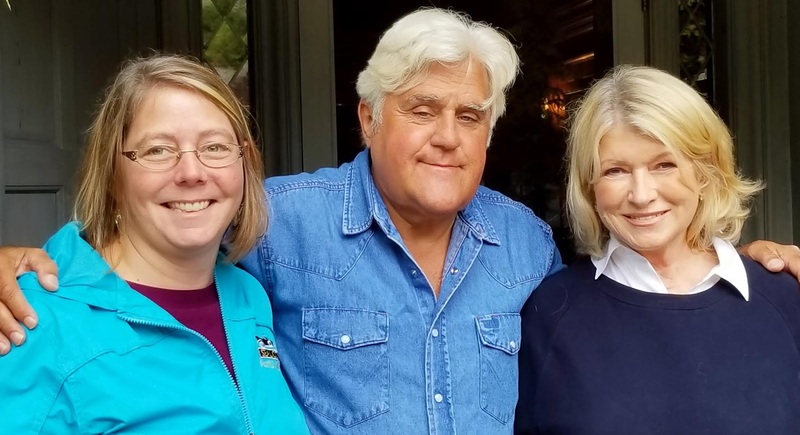 Lillyann Limeburner, resides in Deer Isle, Maine, is a graduate of Deer Isle-Stonington High School and attended Hancock County Technical Center. She is enrolled at Husson University pursuing a degree in Nursing. Hailey McCabe, resides in Ellsworth, Maine, is a graduate of Ellsworth High School and attended Hancock County Technical Center. She is enrolled at Husson University pursuing a degree in Physical Therapy. Willow Newman, resides in Cooper, Maine, is a graduate of Woodland High School and attended St. Croix Technical Center. She is enrolled at Husson University pursuing a degree in Nursing. Jakob Rogers, resides in Machias, Maine, is a graduate of Machias Memorial High School and attended Coastal Washington County Institute of Technology. He is enrolled at Washington County Community College in the Domestic & Residential Electrician program. MacKenzie Snowdon, resides in Georgetown, Maine, is a graduate of Morse High School and attended Bath Regional Career & Technical Center. She is enrolled at Southern Maine Community College pursuing a degree in Automotive Technology. Bar Harbor Bank & Trust awarded 15 Career & Technical Education scholarships of $1500 each to 2018 high school graduates in Maine, New Hampshire and Vermont. Application criteria included attending a technical career program (in designated geographies) as part of their high school curriculum, describing their career aspirations and college choice in a personal statement, as well as sharing their leadership and community service experiences. Bar Harbor Bankshares (NYSE American: BHB) is the parent company of its wholly owned subsidiary, Bar Harbor Bank & Trust. Operating 49 branch locations across Maine, New Hampshire and Vermont, Bar Harbor Bank & Trust is headquartered in Bar Harbor, Maine and has more than $3 billion in assets. As a leading Northern New England community bank, Bar Harbor Bank & Trust offers a full range of personal and business banking services, as well as wealth management services through its subsidiaries Bar Harbor Trust Services and Charter Trust Company. For more information about Bar Harbor Bank & Trust, visit www.BarHarbor.bank or call 1-888-853-7100. Member FDIC. 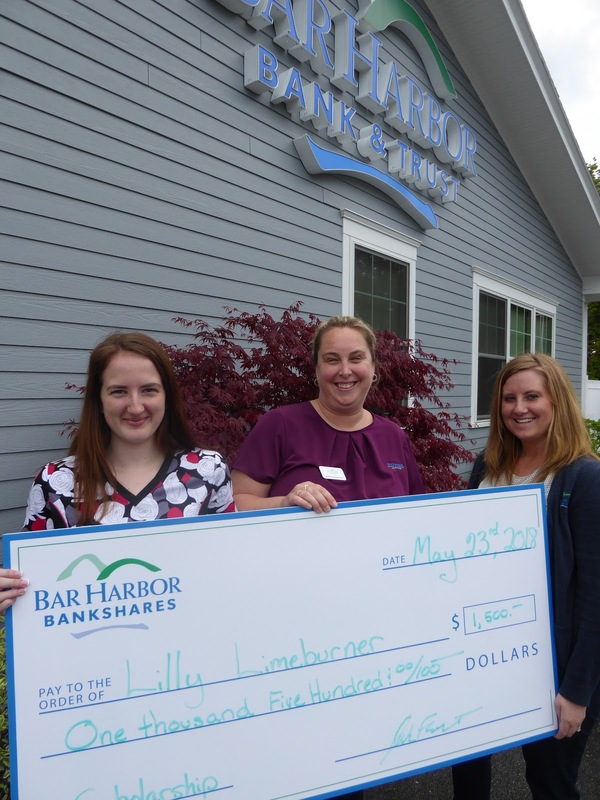 At left, Lillyann Limeburner, a 2018 graduate of Deer Isle-Stonington High School, receives a Career & Technical Education scholarship from employees at Bar Harbor Bank & Trust (left to right) Rebecca Emerson and Katie Wiberg. Lillyann is enrolled at Husson University pursuing a degree in Nursing. 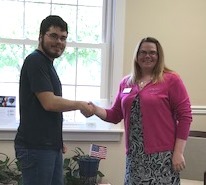 At left, Jakob Rogers, a 2018 graduate of Machias Memorial High School, is congratulated by Susan Albee, AVP, Branch Relationship Manager at Bar Harbor Bank & Trust in Machias (right) for receiving a Career & Technical Education scholarship from the Bank. Jakob is enrolled at Washington County Community College in the Domestic & Residential Electrician program. At right, Hailey McCabe, a 2018 graduate of Ellsworth High School, receives a Career & Technical Education scholarship from employees at Bar Harbor Bank & Trust (left to right) Chelsea Sawyer and Jack Frost. Hailey is enrolled at Husson University pursuing a degree in Physical Therapy. 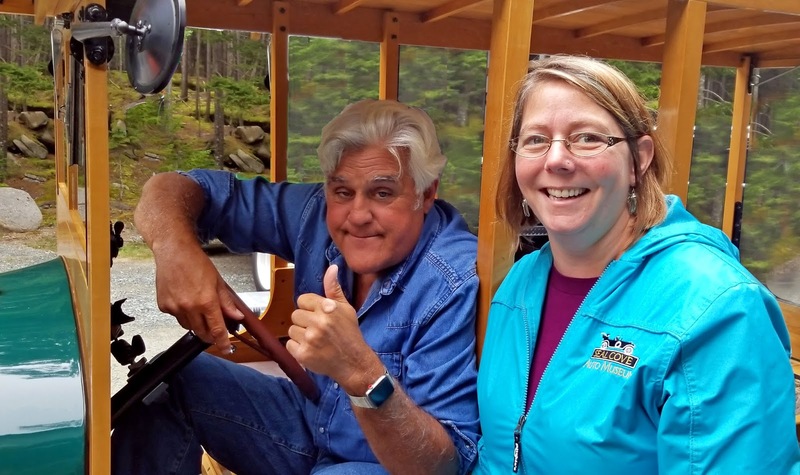 On a foggy day at the beginning of August, Jay Leno flew into Bar Harbor for a shoot of his show Jay Leno’s Garage at Martha Stewart’s summer home, Skylands, in Seal Harbor. Skylands was originally built by Edsel Ford, the son of Henry Ford, the founder of the Ford Motor Car Company. 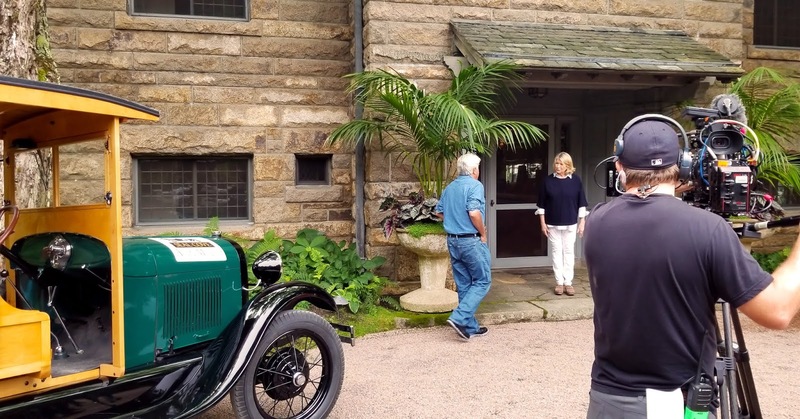 Martha Stewart invited the Seal Cove Auto Museum to be a part of the show, which will focus on Edsel Ford and his role in the development of the Model A, and his summer retreat in Maine. 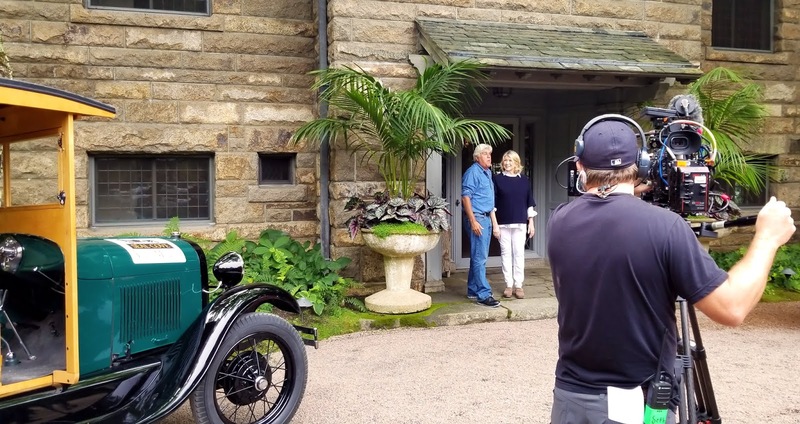 Jay Leno wanted to drive the museum's 1928 Ford Model A Huckster - donated by Binky MacQuinn in honor of her husband, Ronald MacQuinn - in the shoot, which also featured Martha’s 1957 Edsel wagon. Director Raney Bench and volunteer mechanic Harry Saunders brought the Huckster to Seal Harbor, and spent the day at Skylands with Stewart and Leno, providing Leno with the interesting details about the Huckster that he discussed in the filming of the show. This episode of Jay Leno's Garage will air in the spring of 2019! 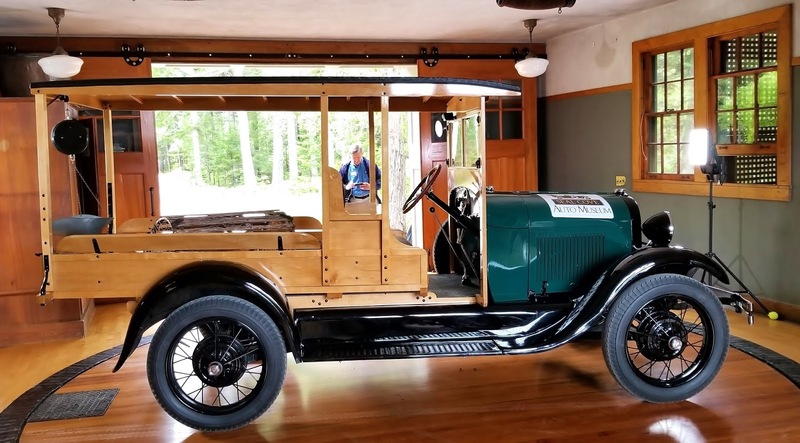 The Seal Cove Auto Museum fosters joyful experiences for people of all ages and interests, by telling the story of innovation and ingenuity in New England and America through the early development of the automobile. The museum is open May 1 – Oct 31, and open in the winter by appointment. 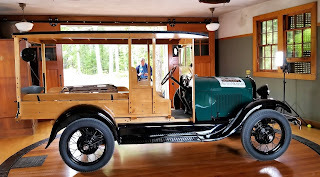 For more information please contact the museum at 207- 244-9242 or info@sealcoveautomuseum.org. Community organizations in six northern Maine counties are actively recruiting RecoveryCorps members to support the newly launched Maine RecoveryCorps. 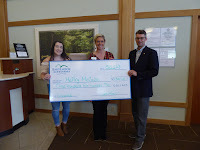 Maine RecoveryCorps, funded by an AmeriCorps grant from the Corporation for National and Community Service (CNCS) awarded to Healthy Acadia, will focus on expanding recovery coaching to strengthen recovery support services and to improve recovery success among individuals facing substance use disorders, including opioid use disorders. Healthy Acadia and organizations across Aroostook, Hancock, Knox, Penobscot, Waldo and Washington counties will host 30 full- and part-time RecoveryCorps members serving one-year terms of service, beginning in mid-September, 2018. RecoveryCorps members will engage in Recovery Coaching, an innovative form of peer-to-peer recovery support. RecoveryCorps coaches will serve as personal guides and mentors for people seeking recovery, helping them remove barriers and navigate systems to meet their treatment, wellness and recovery support goals. RecoveryCorps coaches have typically experienced substance use disorder and recovery either directly themselves or through someone close to them. Full-time RecoveryCorps members will receive a living allowance of $13,732, a Segal AmeriCorps Education Award of $5,920 that they can use to pay for college or to pay down student loans, health insurance, mileage, training, and more. Part-time RecoveryCorps members (6-8 hours of service per week) will receive a stipend of $1,000, a Segal AmeriCorps Education Award of $1,252.91, mileage, training, and more. Individuals 55 years old or older at time of their AmeriCorps service may transfer their education award to a child, grandchild, or foster child. For information on how to apply for a RecoveryCorps position, visit www.healthyacadia.orgor contact Healthy Acadia’s Sandie Dubay at 667-7171 / sandie@healthyacadia.org. Applications will be reviewed immediately and will continue to be accepted until positions are filled. Service terms begin on September 24, 2018 or October 14, 2018. If an organization is interested in hosting or sponsoring an AmeriCorps RecoveryCorps service member, please contact Sandie Dubay at 667-7171 or sandie@healthyacadia.org.